CCAR provides key and lockbox services through Supra, a division of UTC Fire and Security. Your Supra Key, cradle, and lockbox are supported in part by CCAR, and in part by UTCFS. Need immediate support? Contact Supra: Call 1.877.699.6787 (5am to 7pm, seven days a week) or email suprasupport@ge.com. If you have a VOIP (Voice over IP) connection, you need to use a USB cradle. 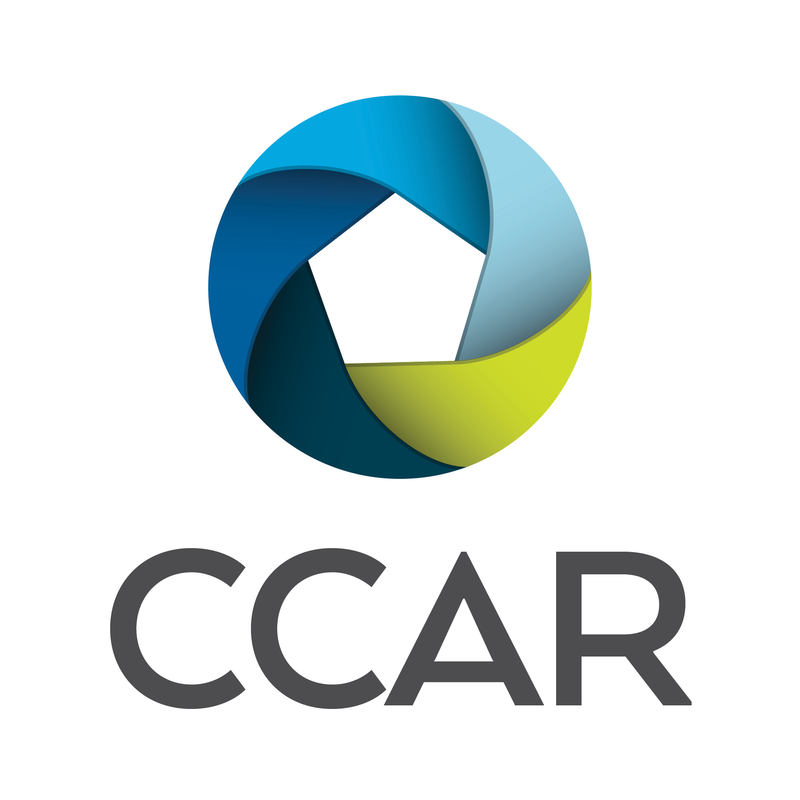 Contact CCAR Member Services for more information at 925.295.1270 or by email.